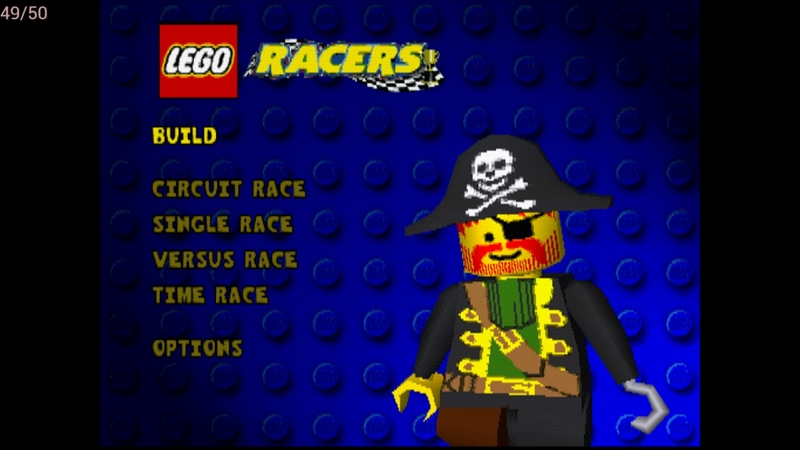 Lego Racers is a creative take on racing and being able to "customize" your car. 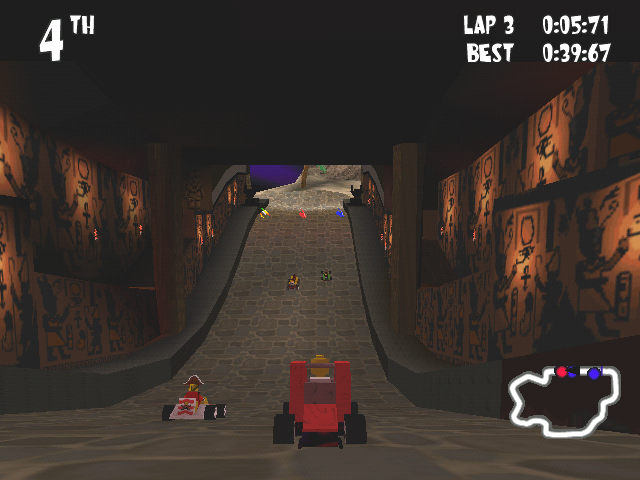 Involves fun, battle like racing that can be likened to that of other racing games such as Mario Kart or any other "Party Racing Game." Now you can add videos, screenshots, or other images (cover scans, disc scans, etc.) 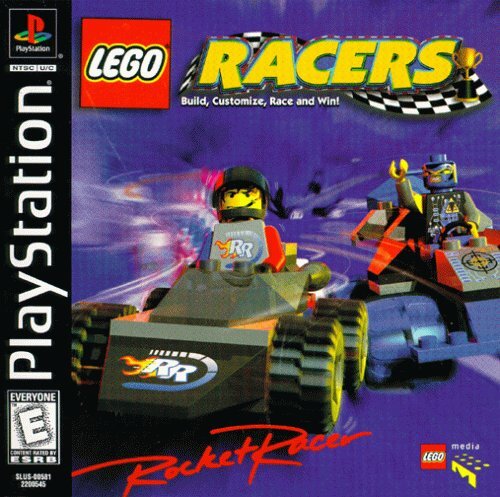 for Lego Racers (E) to Emuparadise. Do it now!